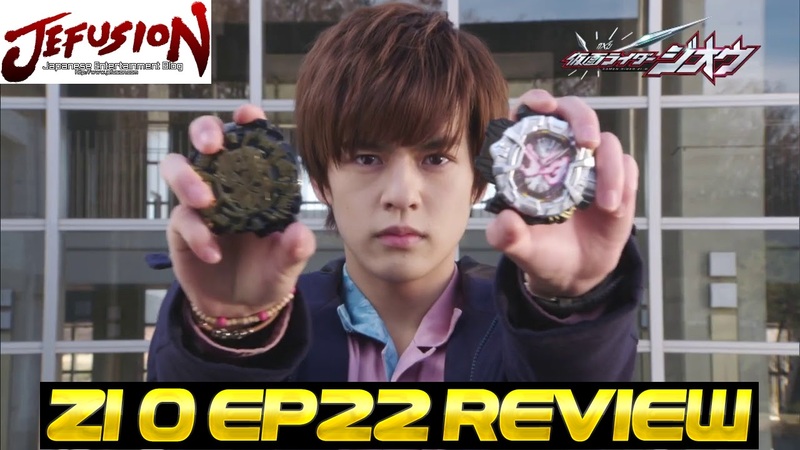 After watching Zi-O episode 22 just had to share what I think about it. Enjoy the video! 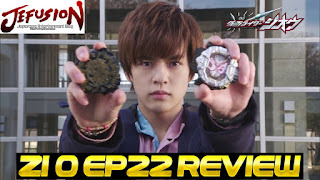 If you guys want to see episode 21 click here.